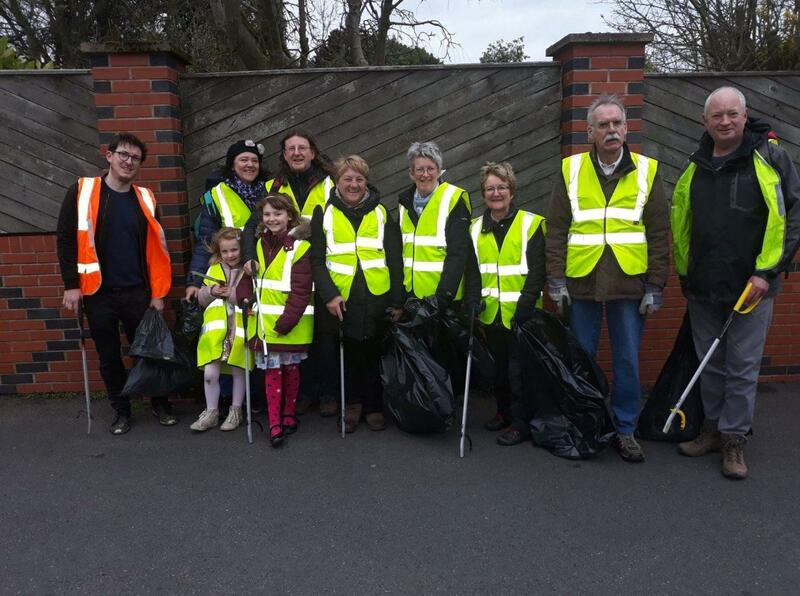 Volunteers got behind a borough-wide initiative on Saturday (16) and were out and about clearing their local streets and parks of litter. 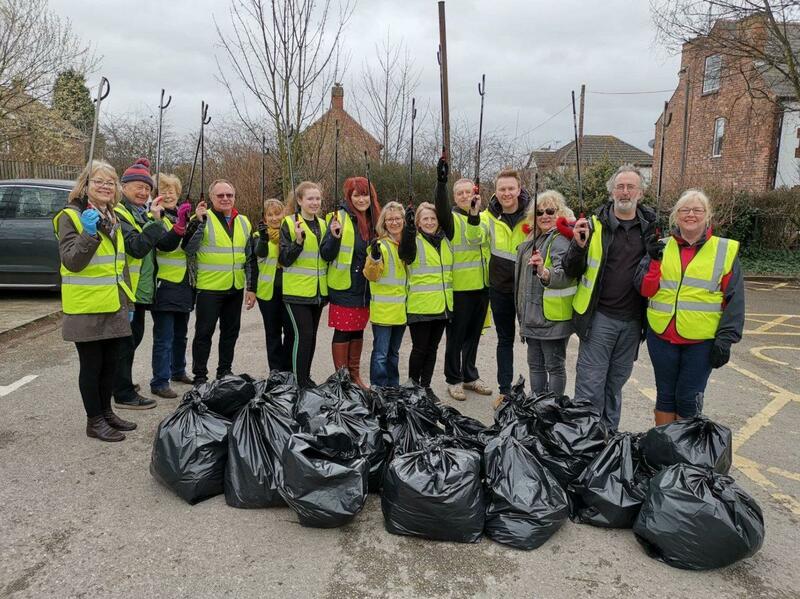 The Gedling Big Spring Clean was organised to help rid the borough of litter, which has blighted the area in recent months. 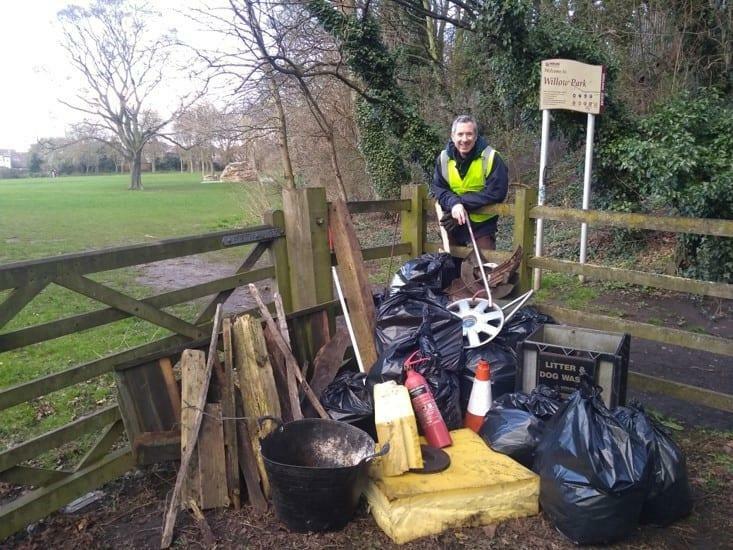 Teams from Arnold, Mapperley, Carlton, Netherfield and other areas helped rid their local parks and streets of litter and also waste left by flytippers. A team in Gedling also removed rubbish from Willow Park and Lambley Lane Park. 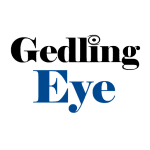 Amongst the volunteers was Philip Oddie, who helped raise interest in the issue locally with a number of articles for Gedling Eye. Lucy Anderson joined in with the clean up in Netherfield, tackling litter in the nearby Jackie Bells play area with her young children. 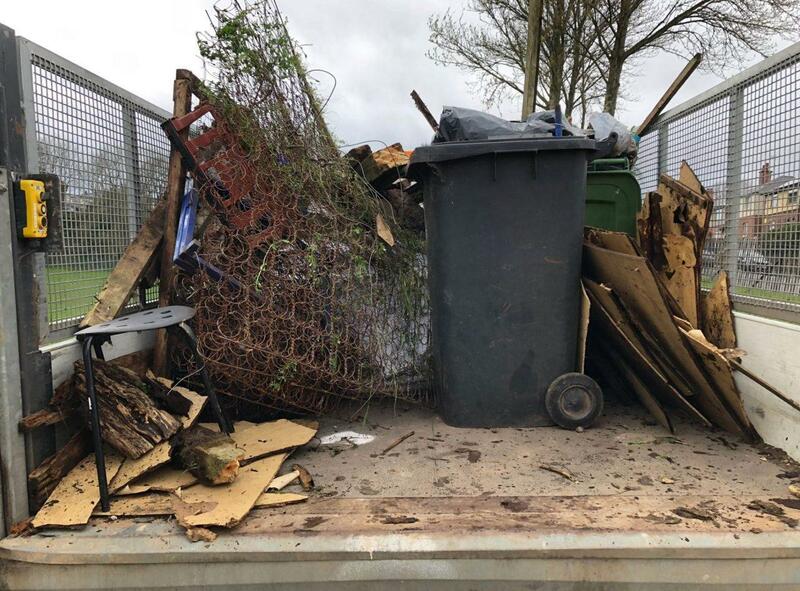 She said: “I saw people were getting out and about picking litter so I took a few bin liners and headed out to our local park. Following the success of this event, Carlton Community Cleaners are planning a second clean-up on Saturday, April 20 to coincide with Keep Britain Tidy’s ‘s Great British Spring Clean. People are being asked to meet at 9.30am at Piggins Cafe on Carlton Hill. Big thanks to these guys and gals. Heartfelt thank you. Cavo Rec is a lot better. Now its up to GBC to clamp down on the dog poop dodgers. You need to be on a specific field, on a rotation, all day if need be, in plain clothes, preferably with a dog to blend in, to catch them, not a ten minute visit. Then fine then £500 and put up a photo of them and their dog so as other uses can see who it was and watch them. Not hard.